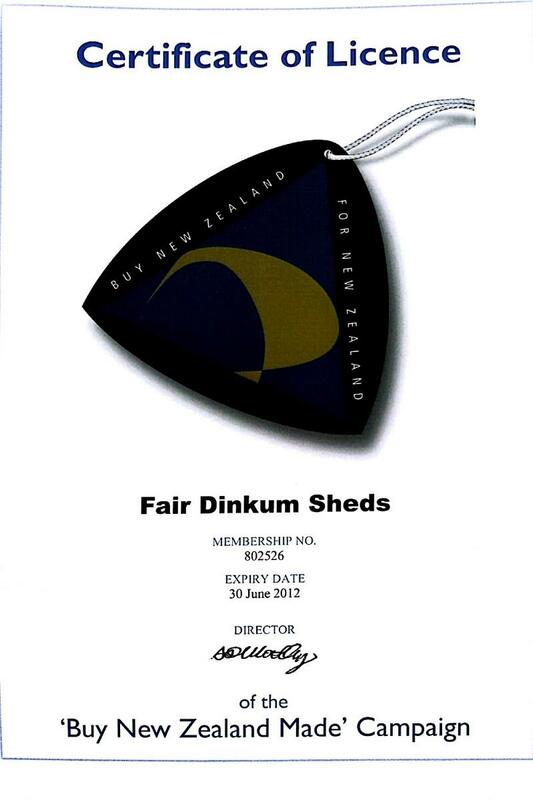 Fair Dinkum Sheds gain 'New Zealand Made' accreditation. That's right, we are proud to be supporting New Zealand businesses and jobs by ensuring our sheds, barns and garages are made in New Zealand from New Zealand steel. 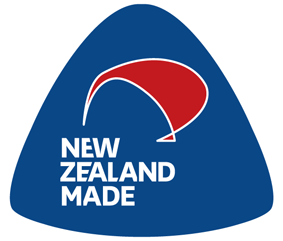 Buying accredited 'New Zealand Made' products supports New Zealand companies, local businesses and families. Our network of local distributors support and service their local communities, and their local knowledge is often advantageous when dealing with local requirements such as council or building code requirements. Fair Dinkum Sheds understand you need a practical shed that’ll do the job and won’t break the bank, and that’s what we're all about – providing Real Sheds and Real Value™. Fair Dinkum Sheds have been in the industry for over 18 years and with over 150,000 sheds sold across Australasia by our distributors - our experience speaks for itself. We are the experts in the design, engineering, supply and construction of quality New Zealand steel sheds, barns, garages, carports, workshops and industrial buildings. All buildings are fully customised to suit your needs and budget using our advanced engineering design software.